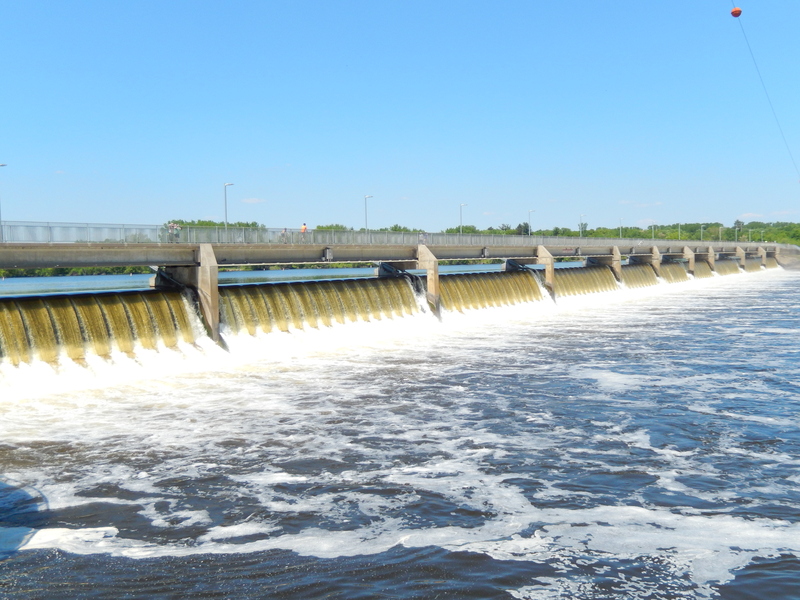 I walk across this dam to get to my favorite walking trail along the Mississippi river. In order to be able to resist sin and Satan and destroy his strongholds, you must first put on the armor of God as our defense. What I am speaking of is described for us in Ephesians 6:13-18. Therefore, take up the full armor of God, that you may be able to resist in the evil day, and having done everything, to stand firm. 14 Stand firm therefore, having girded your loins with truth, and having put on the breastplate of righteousness, 15 and having shod your feet with the preparation of the gospel of peace; 16 in addition to all, taking up the shield of faith with which you will be able to extinguish all the flaming missiles of the evil one. 17 And take the helmet of salvation, and the sword of the Spirit, which is the word of God. 18 With all prayer and petition pray at all times in the Spirit, and with this in view, be on the alert with all perseverance and petition for all the saints. Each of those pieces of armor (in bold) I believe is the very character of Christ, which, if we put it on will protect us and also make us strong for the battle. The way we put the armor on is by our daily devotion to God. That is, when we do such things as confess our sins, pray, and read His Word (with the intent of getting to know Him and to do His will) we are essentially putting God’s armor on, because they aid us to abide in Christ so that we are strong in the Lord. For though we walk in the flesh, we do not war according to the flesh, 4 for the weapons of our warfare are not of the flesh, but divinely powerful for the destruction of fortresses. 5 We are destroying speculations and every lofty thing raised up against the knowledge of God, and we are taking every thought captive to the obedience of Christ. Submit to God in humility. Pride is the sin that holds together an evil stronghold. We must attack pride first. Pray against it, and pray for humility. Ask God to expose all strongholds of sin and any demons that may be present. Repent of all sins that make up each stronghold and command (in the name of Jesus Christ) all demons to leave. Replace every lie with truth. For every lie memorize a verse of truth. Pray those verses into your life (and into the lives of others). Build huge strongholds of truth. Memorize many Bible verses. They will be your rock of truth. When Satan or sin comes against you, you can use the memorized word to speak back to Satan and give him a word of truth. It shall not cling to me. Because He is at my right hand I shall not be moved. 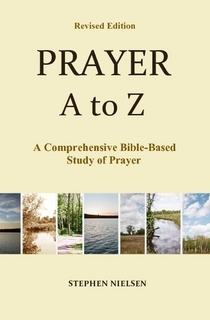 This entry was posted in Part 3, Principles of Prayer, Prayer A to Z Excerpts, Zenith of Prayer and tagged armor of God, demons, evil strongholds, faith, godly strongholds, prayer, Satan, Satanic strongholds, the Christian's armor, truth. Bookmark the permalink.